As more and more people shift toward cell phone photography, Nikon continues to make high-end cameras for people who want to take their photography skills to the next level. This year, there are two models on the market that fit the bill. In looking at the Nikon P530 vs the Nikon P600, which is the better pick? Read on to find out. Priced at around $165, the P530 is the less expensive of the two options. It has a 24-1000 mm zoom lens and is slightly lighter and thinner than the P600. It also shoots 24P video, giving the feel of a high-end movie camera. Both models offer 16.1 megapixels and 1920×1080 video resolution. It is a great option if want a versatile camera without needing to carry around lenses and other bulky gear. The Nikon P600 is priced at around $450, but offers many more features for the money. It has built-in WiFi access, which is great for posting photos on the go. It also has a flip out screen, which is ideal for shooting video. For photographers who are not as experienced, the P600 comes with 19 pre-set Scene modes that adjust the camera accordingly based on where you are and what type of photo you want to take. Which to choose? 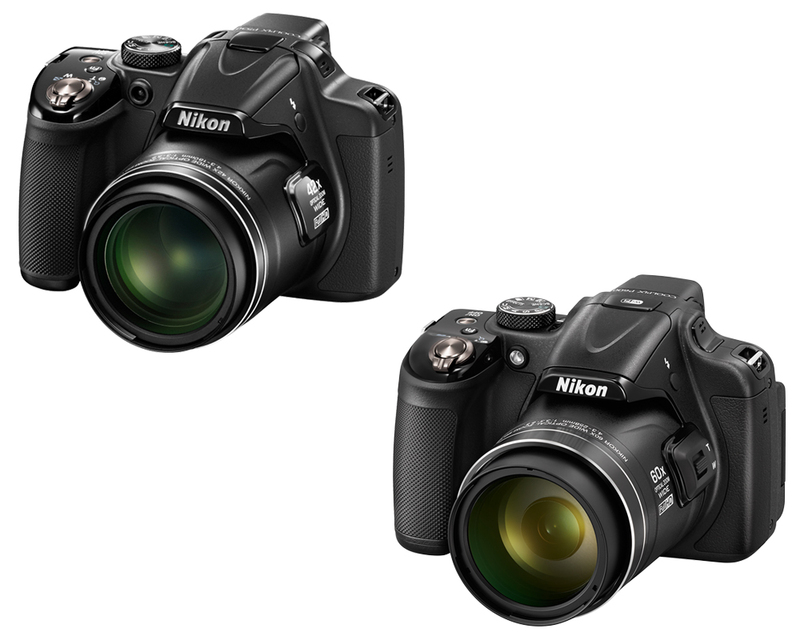 When looking at the Nikon P530 vs the Nikon P600, the choice is clear the P600 wins hands down. It is more expensive, but the WiFi, a flip-out screen, and longer battery life make it well worth the investment. From amateur to seasoned professional, the P600 is a great fit for all types of photographers. If price is a barrier than the P530 is still a great option, but you will get a better bang for your buck with the P600.